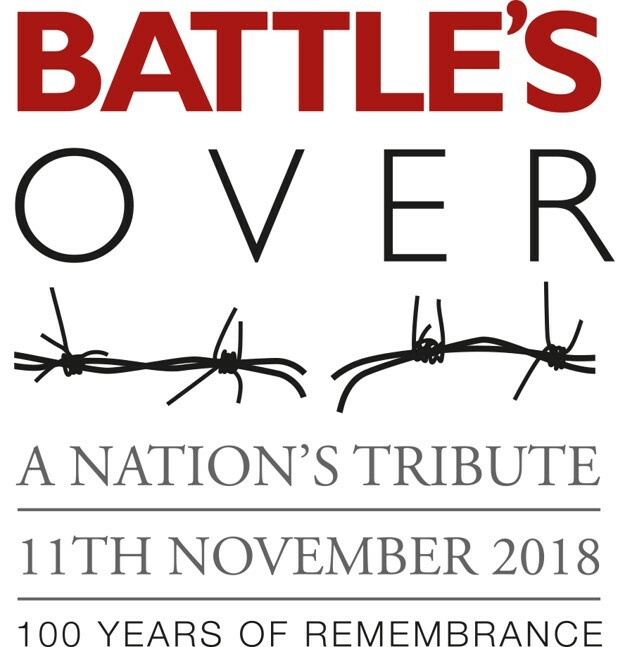 A nationwide Day of Commemorative Events marking the Centenary of the end of the First World War and paying tribute to the millions killed or wounded in battle, and those on the home front who struggled amidst pain and loss to help ensure freedom survived. 1000 individual Buglers sound this historic tribute at WW1 Beacons of Light locations across the Nation and UK Overseas Territories. This will happen at Upper Lea Farm. Over 1000 Beacons of Light symbolising an end to the darkness of war and a return to the light of peace. Upper Lea Farm, on the Shutford to Tadmarton Road is hosting our Benefice Beacon. 1000 cathedrals and churches will ring out their bells across the nation, and beyond, in celebration of Peace. St Nicholas, Tadmarton, St Anne, Epwell, and hopefully St Peter & St Paul Swalcliffe will all be part of this ring. Do come to Upper Lea Farm if you can. Approach from the road between Lower Tadmarton and Shutford. Gates open at 6.15pm. Ample car parking. Bring a torch, wear stout shoes, and wrap up warm. Transport from Car Park to Jester’s Barn for the less fleet of foot. Trench Soup, scones and sausages. Memorial Book to sign. Music from Deddington Brass. Collection for the Royal British Legion. Hear the Last Post and the church bells drifting across the misty fields. See the beacon flaming into the night sky. Such an event will not happen again in our lifetime.